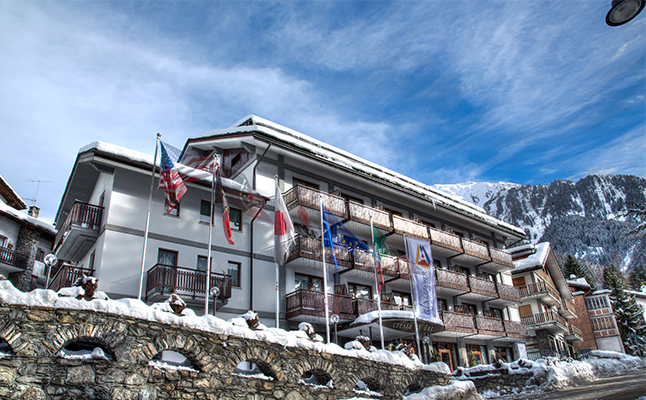 The Hotel Cresta et Duc offers an unbeatable location in the heart of Courmayeur, just 20m from the pedestrian shopping and nightlife area and less than 200m from the main cable car to the ski slopes. 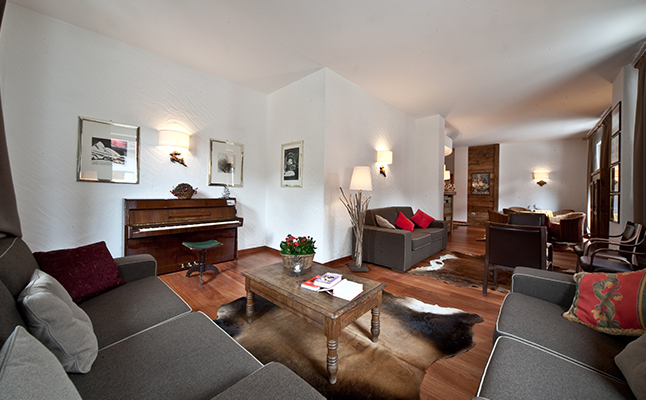 The Cresta is a contemporary hotel; a fusion of trendy modernity and warm alpine comfort, a minimalist mountain hotel full of cosy touches. 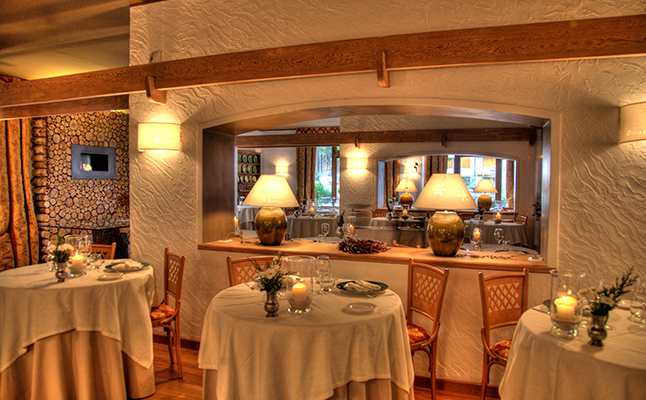 The Alpine décor combines local materials such as wood, natural stone and marble. 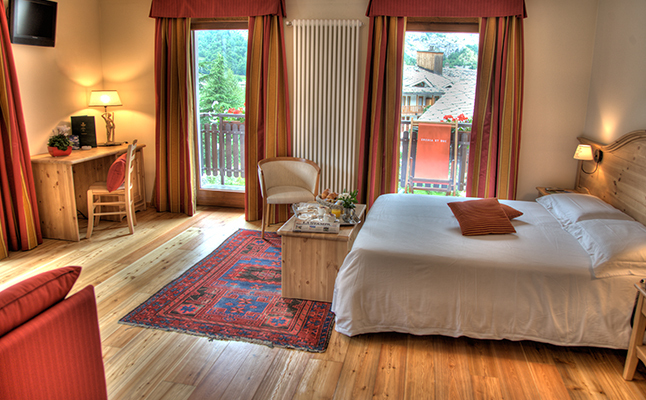 The Cresta's team of friendly professionals will offer you a warm welcome and ensure that you have an enjoyable stay in this little Alpine paradise. The Cresta has a state-of-the-art Wellness Centre boasting a sauna, Turkish bath, small gym, massage rooms and relaxation area. 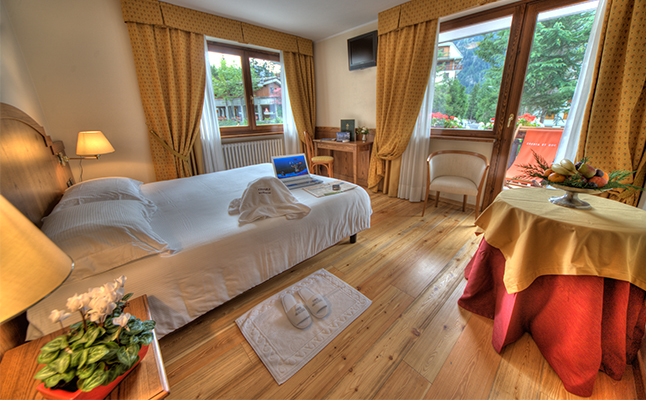 All rooms at the Cresta have been recently renovated and boast a full range of amenities. 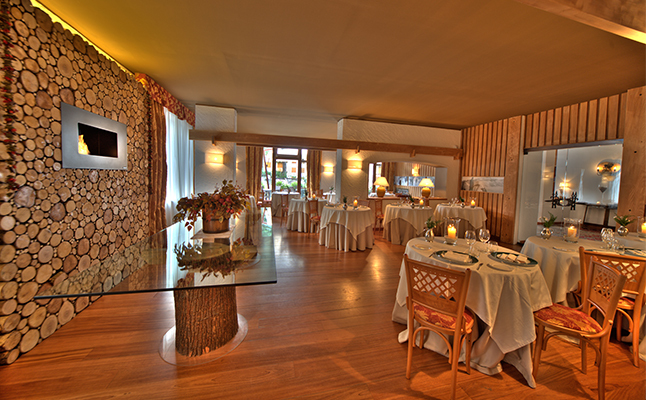 Designed in a minimalist contemporary mountain style, they have cream walls, natural wood furnishings, and fittings in soft shades of brown and white. 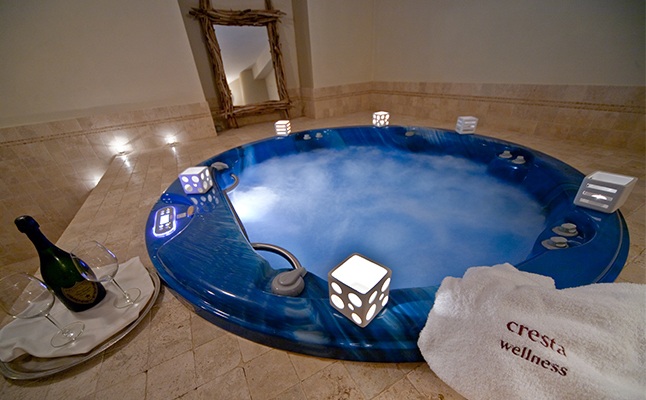 The essence of elegance and cosy relaxation!